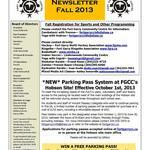 The FGCC newsletter is published quarterly in March, June, September and December. Submission deadlines are February 15, May 15, August 15 and November 15. Please send submissions to fortgarryccinfo@shaw.ca. Click the image to the left to view the most current issue. 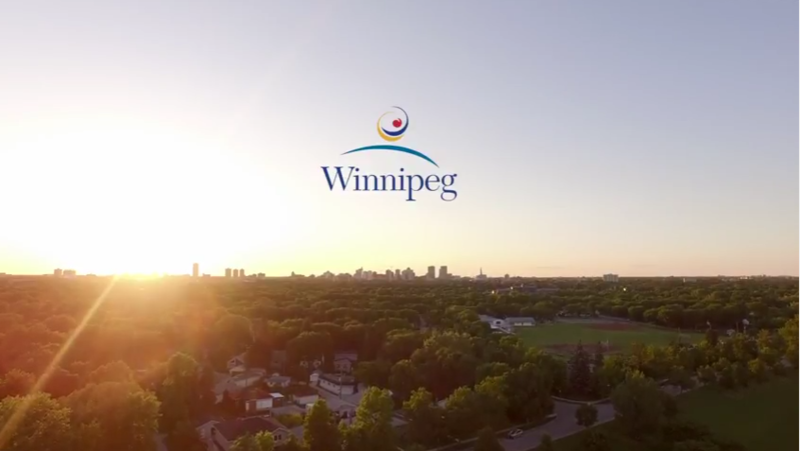 If you would like to receive a printed copy of the newsletter, please send an email to fortgarryccinfo@shaw.ca or call 204.505.3970.